Learn How To Set Up An Online Sales Funnel To Effectively Convert New Leads To Happy Repeat Customers. Setting up an effective marketing system that clearly defines your sales process and is automated to move new leads through these stages is the key to building a solid online business. 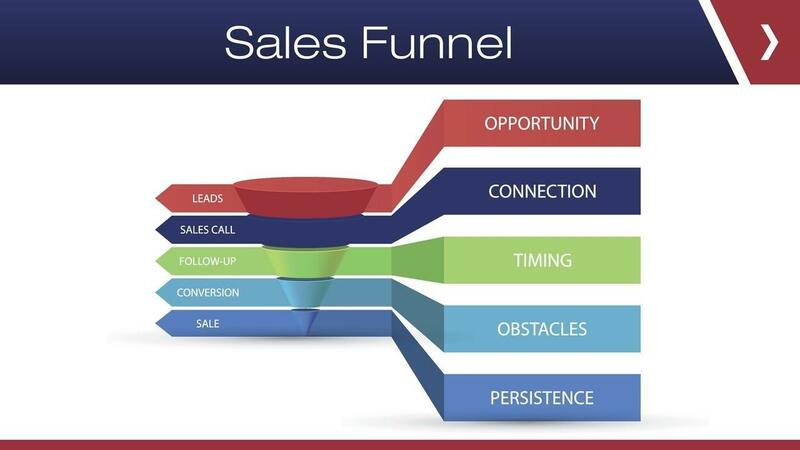 Having a solid sales funnel in place, means having a system that not only helps to generate new leads for your business but is automated to deal with these leads, prospects and customers differently. This online course goes through the process in detail and shows you how to develop a solid sales strategy to ensure repeat business and maximum profits.